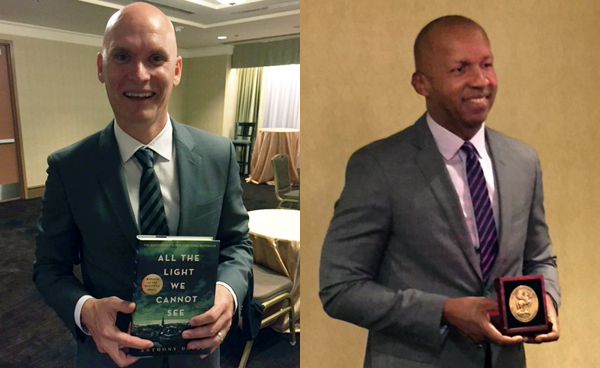 Anthony Doerr, author of All The Light We Cannot See (Simon & Schuster), and Bryan Stevenson, author of Just Mercy: A Story of Justice and Redemption (Spiegel & Grau, an imprint of Random House) were awarded the 2015 Andrew Carnegie Medals for Excellence in Fiction and Nonfiction respectively in San Francisco during the ALA Annual Conference and Exhibition on Saturday night. Kareem Abdul-Jabbar, the NBA’s all-time lead scorer, Basketball Hall of Fame inductee, and a New York Times–bestselling author, offered the keynote address. His first novel, Mycroft Holmes, about Sherlock Holmes’s older brother, will be published this fall by Titan Books. 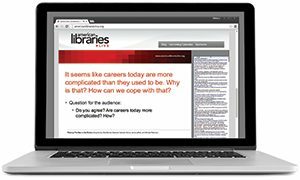 Abdul-Jabbar said his father was an avid reader who gave him books to find answers to his questions, and he gave credit to the librarians at the New York Public Library where he went as a child for introducing him to various authors. He enjoyed reading Edgar Allen Poe, Sir Walter Scott, Robert Louis Stevenson, among others, which he noted were recommended to him by librarians. “Reading can take you a lot of places you never realized you could go. 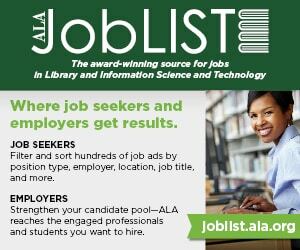 I could do a lot of traveling right there in the library,” Abdul-Jabbar told the packed audience. He discovered crime and mystery novels in high school, which created a “lifetime addiction” to the genre. On his first road trip as an NBA player, someone had given him a complete set of Arthur Conan Doyle’s Sherlock Holmes stories. He said he used some of the strategies of deduction to help him become a better basketball player. Bryan Stevenson, a Harvard Law School–educated trial attorney who has pleaded successfully before the Supreme Court, was awarded a MacArthur “Genius Grant” for his work fighting mass incarceration, and has now won the medal for his first book, was both humble and stirring in his remarks. “I’m pretty overwhelmed. I’m thankful to you, for creating a space where something like this can happen to someone like me,” he told the crowd. Doerr told a story about how as a child he had found a library book describing how to create a Halloween costume that he hoped would win a neighborhood award. Due to rain and a long walk to the party that night, his paper-and-foil knight costume was in a shambles when he arrived. He won the “Most Original” award, but he was upset because he knew it the costume was a mess. When he returned home, his mother tried to encourage him by recognizing how hard he had worked in creating it himself, but he was disappointed because he felt he failed. “Thanks for making books a big part of our lives, and thanks to my mom for taking me to the Bainbridge Public Library in Ohio. 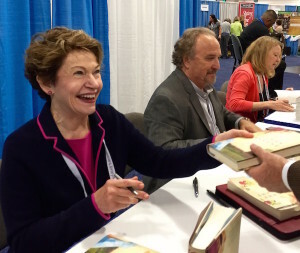 She never told me a book was outside my age range,” he said to a cheering audience. 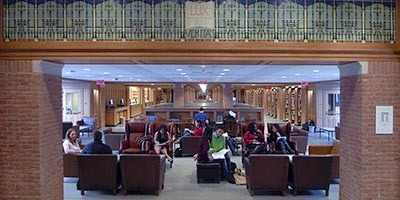 The Andrew Carnegie Medals for Excellence in Fiction and Nonfiction were established in 2012 to recognize the best titles for adult readers published in the US in the previous year, and are the American Library Association’s first single-book awards for adult titles. The shortlisted authors and winners were chosen by a seven-member selection committee. This year the committee included Betsy Burton, Keir Graff, Brad Hooper, Kathleen de la Peña McCook, Elizabeth Olesh, Katharine J. Phenix, and Donna Seaman. The awards are funded through a grant from Carnegie Corporation of New York in recognition of Andrew Carnegie’s deep belief in the power of books and learning to change the world. 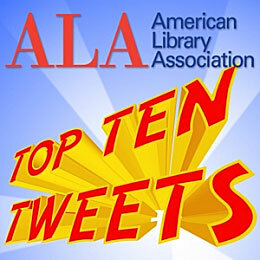 ALA’s Booklist and Reference and User Services Association (RUSA) cosponsor the award. Ingram was the patron partner for the event, and HarperCollins Publishers and Penguin Random House were gold sponsors. Booklist interviewed both Doerr and Stevenson about their award-winning books. On Sunday, 10:30–11:30 a.m., Doerr will appear on a panel with YALSA’s Alex Award winners, and will also be signing books at 2–3 p.m. in the Simon & Schuster Booth 1103.